Chelsea have reportedly sent their scouts to watch Marseille teenager Boubacar Kamara in an action on last Friday during a 2-1 win over Dijon. 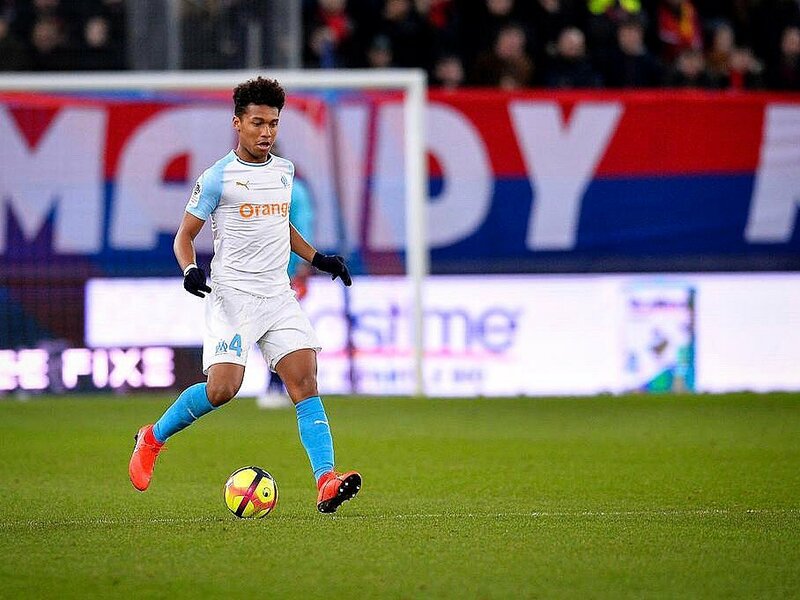 The 19-year-old defender is currently in his first full season with Marseille’s senior squad and has already racked up 19 Ligue 1 appearances so far this campaign. According to Mercato365, the west London outfit had a representative in the crowd to watch the defender in action against Dijon, with the Frenchman playing the full 90-minutes in central defence. The defender has just 18 months left to run on his current with the French outfit. He has established himself in Ligue 1 this season and has become an integral player for Marseille. Kamra has also previously been linked with Arsenal and AC Milan.